Aside from concerts and meet-and-greet events, few things make you feel closer to your Korean pop idols than practicing a meticulous skincare routine just like theirs. Maybe it’s the feeling of being pampered or maybe it’s the thought of having clear, glowing, celebrity-like skin — either way, investing in Korean skincare products and following Korea’s famous 10-step routine might feel like you’re doing a commercial with one of those beautiful, milky-skinned ladies or charming, clear-skinned men. As appealing as Korean skincare products look or if your idol uses them— and even if you are buying them to improve your skin’s appearance — keep in mind that looks aren’t everything. On the long list of things you should consider before settling on a product, put this consideration at the top of the list: what is your skin type? Do you have dry, oily, or combination skin? Take note of what each product is for and what skin concern it addresses. “According to that skincare commercial by so-and-so, the most effective skincare routine includes this, this, and this,” you say to yourself while your wallet cries in the deep corner of your purse. Maybe slathering on 10 different products from the wateriest to the thickest is effective for the said actress, but it may not be the best routine for you. Feel free to adjust the standard Korean skincare routine — add or remove steps when necessary — to accommodate your skin type, budget, and time. This product says it doesn’t test on animals — also, it is free from parabens and colorants. On another note, it contains aloe vera. It sounds good enough. It doesn’t look like it can damage sensitive skin. Never take these things at face value, especially if you have sensitive skin. Before purchasing a skincare product, take a look at its ingredients and research on them. 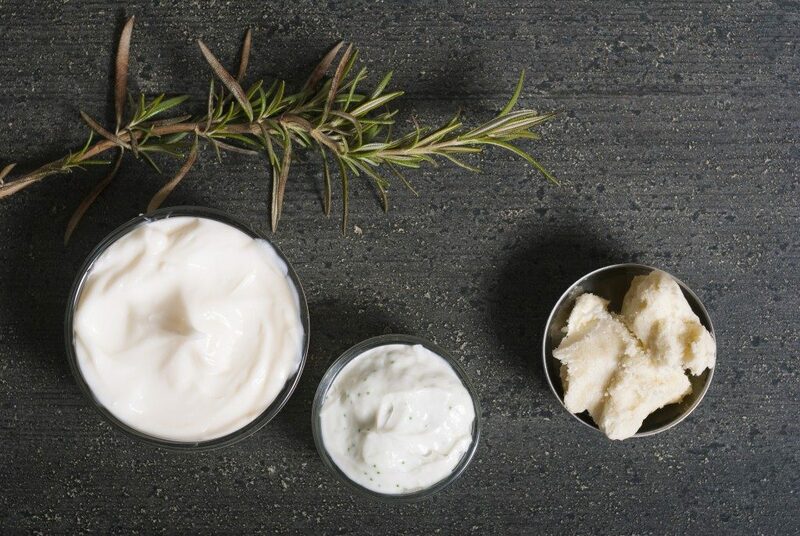 Find out how your skin type might react to the product’s contents. You might be saving yourself the expense, and moreover, from rashes or a breakout. From legendary Korean dramas like Goblin to Korean pop groups like new-generation leaders BTS, the Korean Wave has definitely taken over the world. But don’t be a blind follower just because the music and the drama plots make you feel good. Learn to create and ride your own waves. Although you can base your skincare routine on the products Korean actors and pop stars use, it pays to research which best works for you. Not only are you saving your skin from potential damage — you are also saving on cash that you can use elsewhere, like K-Pop merchandise or your Korean drama subscription.